Harry Potter has got to be one of the greatest book and film series combos ever. 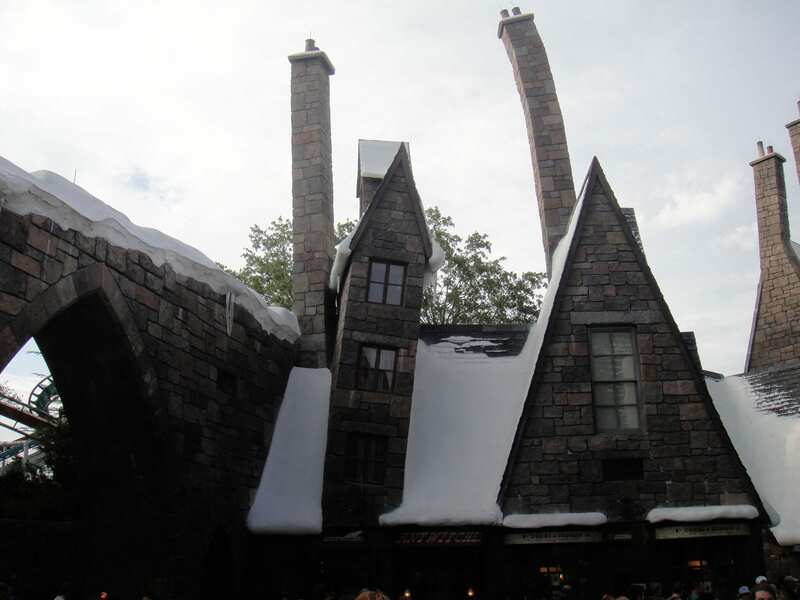 Naturally, the franchise would take the hit to a new level and so came the birth of The Wizarding World of Harry Potter in Orlando, Florida. So, we decided to create a list of the 10 Most Amazing Wizarding World of Harry Potter Attractions. 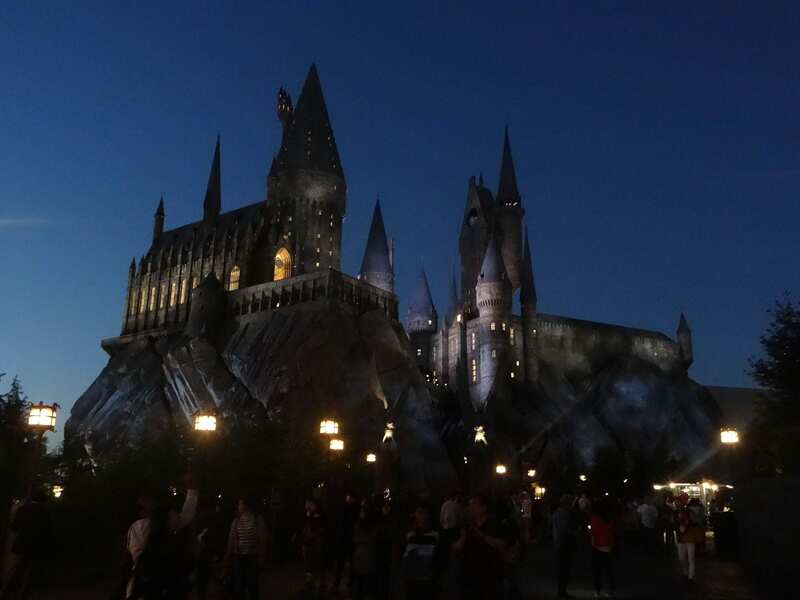 Whether it’s finding a good spot to get some delicious butter beer or exploring some of the more mysterious forms of the dark arts, The Wizarding World of Harry Potter has pretty much everything that a super fan could ever want. The task of dwindling the list down to just 10 isn’t easy so the entire park is definitely worth checking out. That being said we compiled what we feel are the 10 Most Amazing Wizarding World of Harry Potter Attractions. What’s better than watching a quality show perfectly put on by Celestina Warbeck and The Banshees? Well not much really. The show is pretty exciting and will leave you with a childish smile on your face no matter how old you are. 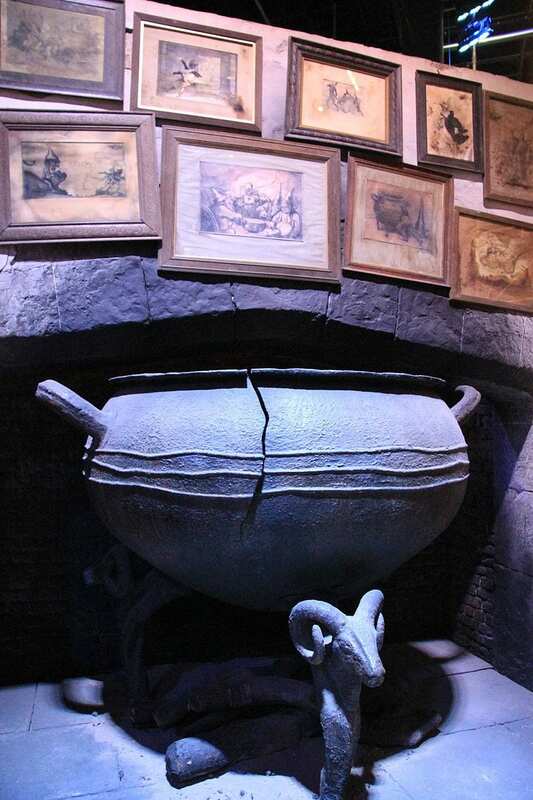 You can check out one of the coolest places in the Harry Potter universe while also grabbing a bite to eat. 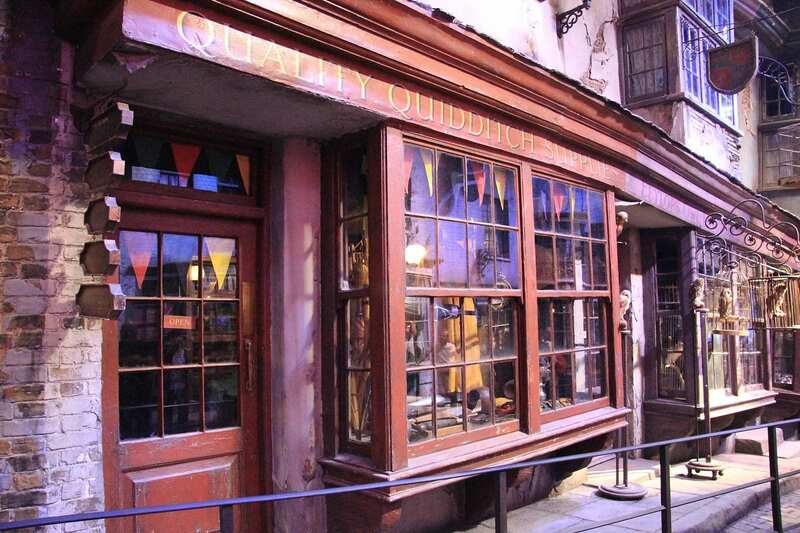 If you want to check out some traditional English food then this is one of the places to be while visiting the Wizarding World. Want to know what it’s like to soar the skies as a Hippogriff? Well, thankfully the Wizarding World has you cover with an awesome roller coaster experience that tries to get you as close to the real experience as possible. Now every wizard needs to brush up on their Quidditch skills and it’s always good to have the very best supplies possible. That’s where Quality Quidditch Supplies comes in to play. It offers a pretty authentic experience for visitors. 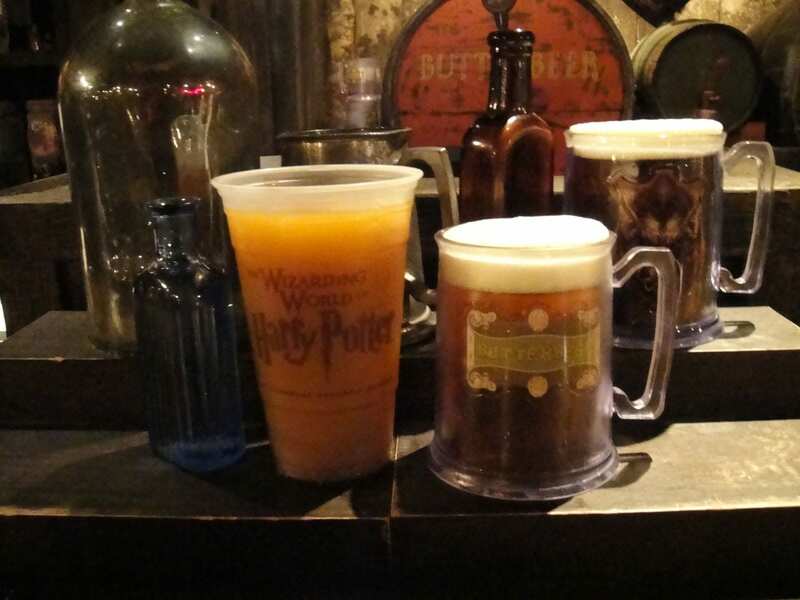 You can almost taste the butterbeer while standing outside of the Hog’s Head Pub, but more than that, the opportunity to enjoy some of the delicious treat is even better. This is a place you’ll want to stop in for a wash down. 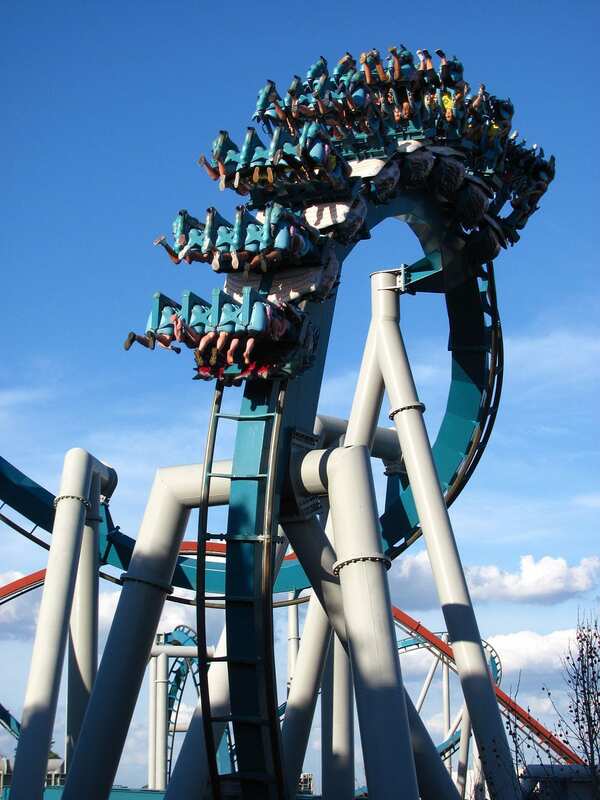 The Dragon Challenge is another roller coaster experience offered at the Wizarding World and if you like a rush of adrenaline, there is a good chance that this is truly one of the most amazing experiences you can have. Every Wizard needs a wand, after all it helps you complete spells and battle evil wizards trying to take over the world. So, if you’re trying to find the perfect wand to help you master those spells, look no further. Take The Forbidden Journey through the halls of Hogwarts and discover all of the amazing aspects of the school of wizardry that started it all. Nostalgia doesn’t even begin to describe the feeling you get from the ride. One of the best parts of being in the Triwizard Tournament is the rally that is held for the contestants. 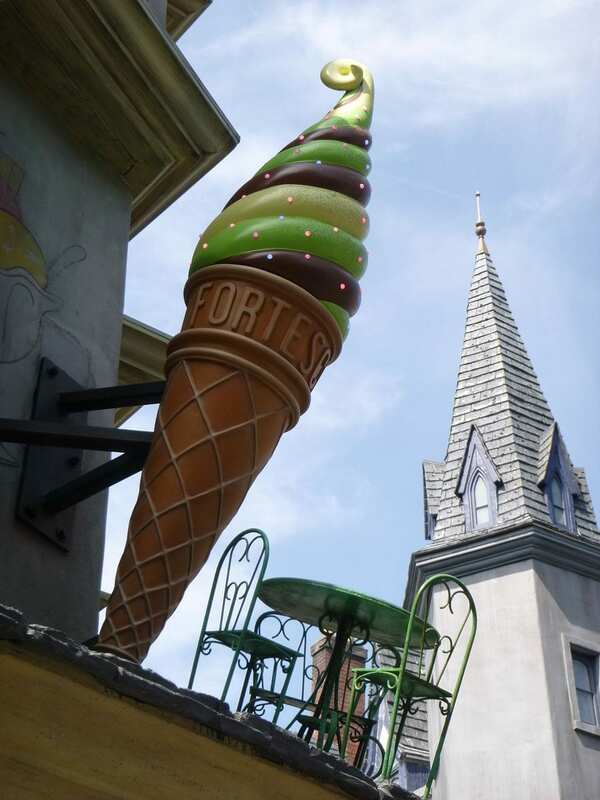 Sweet treats are never far away when it comes to Florean Fortescue’s Ice Cream Parlor, which has pretty much anything you could ever want. Some of the awesome flavors include, “Butterbeer, Orange Marmalade, Toffee Apple, Chocolate with Chili, Sticky Toffee Pudding, and Earl Grey & Lavender,” according to the Wizarding World.